You are here: Home / News / These bikes will change your life! These bikes will change your life! You may consider this a bold claim but we don’t think so. 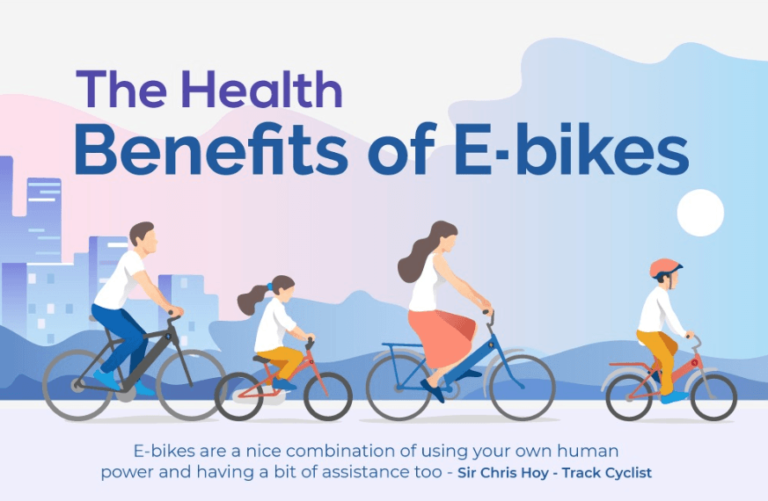 If you commute on a bike you may have seen people travelling on bigger than average bicycles with loads on the front or back and wondered what they are. Well they are called cargo bikes and this article attempts to give you a rundown on what they are all about. 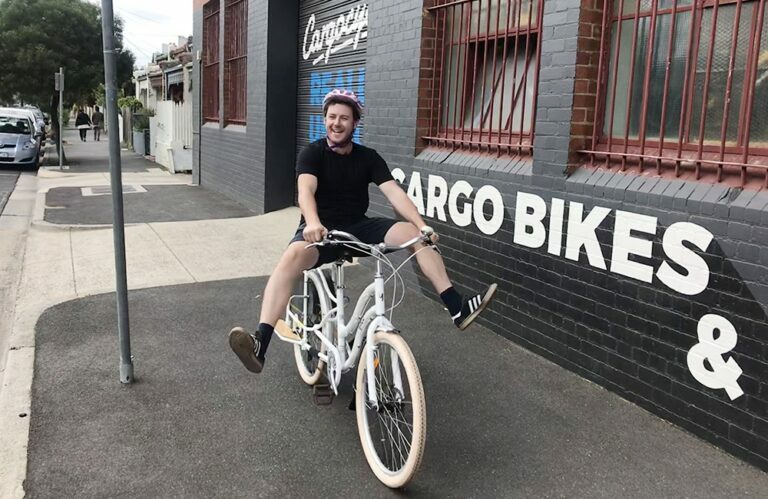 Our aim at Cargocycles is to make people aware that there is an genuine alternative for short distance travel using aｶ�car. We are not car hating evangelists, just practical people who love bikes and hate sitting in traffic jams. We also love a bit of technology and many of the bikes we sell have electric power as an option. If you’ve never ridden an electric bike but the very idea seems like cheating, consider what it allows you to do. Headwinds disappear, 40kg worth of weekly shopping is hauled right from the supermarket front door to your front door with no more effort than a bit of light pedalling. 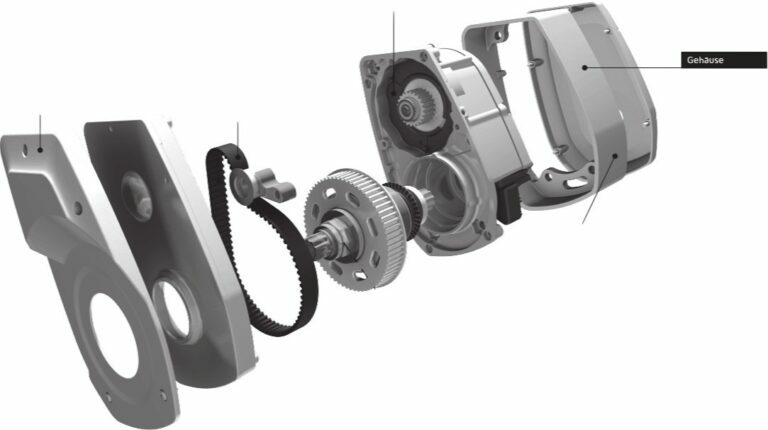 An electric motor is like having an invisible fit person doing the work for you. It’s just like driving in terms of effort if you want it to be so on the days you are tired you can make the motor work or if you feel like it turn off the motor while riding and pedal home yourself. There is no drag from most electric systems so think of it as an optional extra! If you can get rid of your car or even one of your cars and get a cargo bike, think of the financial savings you will make over a few years compared to car ownership. 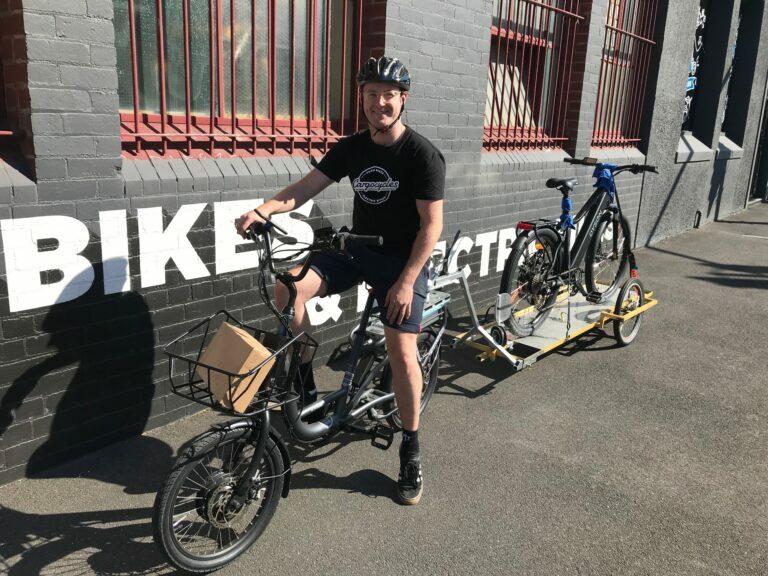 A cargo bike may be a bit more of an investment than a conventional bike but it is a lot more bike and they are still cheap compared to a high end carbon road bike for example. Cargo bikes are particularly useful over distances around 2km. 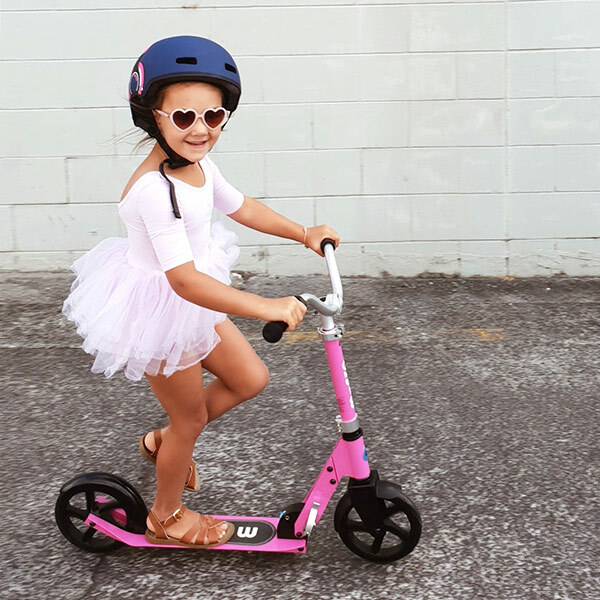 You will get there faster than driving and if you have bike lanes near you it will be a lot more fun.ｶ�You can take an adult on the back or three kids or one kid and the dog plus all your shopping. These bikes will change your life! See below for some options.